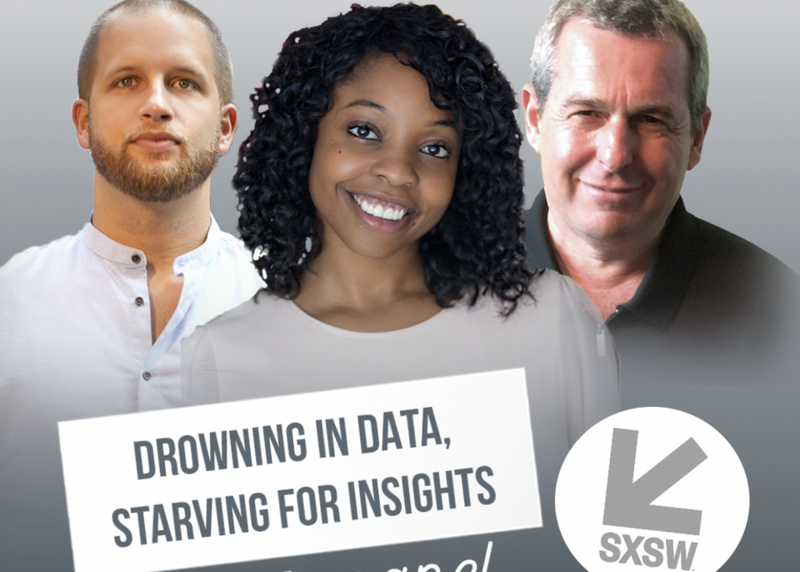 Drowning in Data, Starving for Insights: How to leverage the science of Information Architecture to redefine ROI for your brand. Data is everywhere, but the value and usefulness of that data can at times be elusive. This session will take a deep dive look at the sea of metrics available to brands and what breakthrough brands do when the data isn’t all-inclusive and meeting their needs. The panel experts will discuss how metrics can coexist across the digital and real-world space, what that means, how to decipher which metrics are most valuable and most importantly when it's time to rewrite the rules.